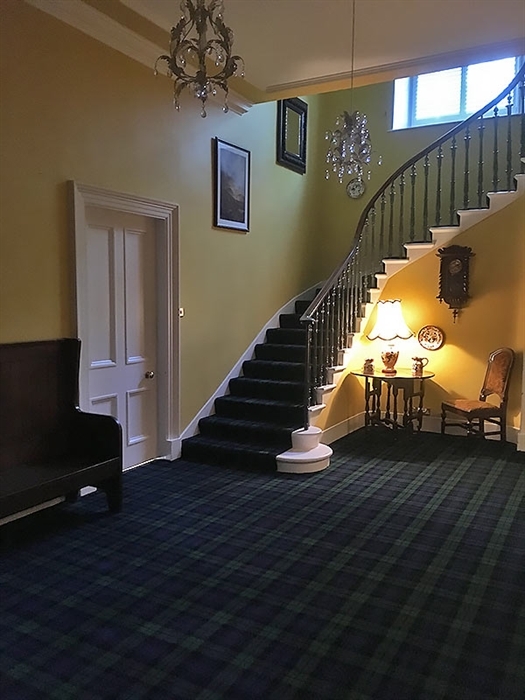 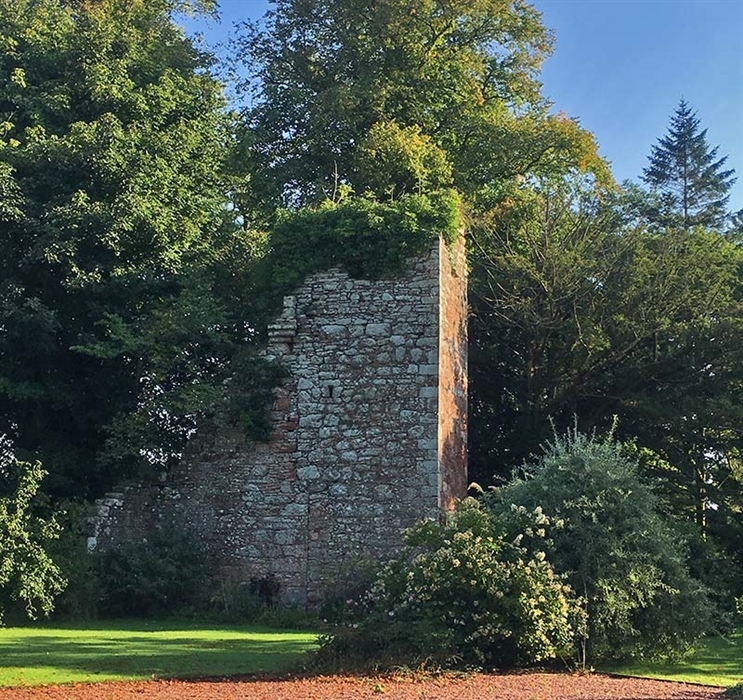 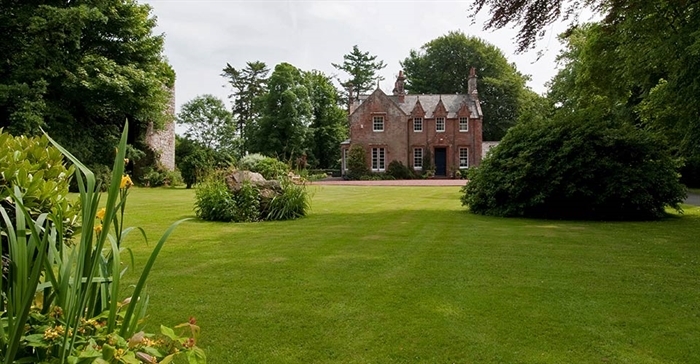 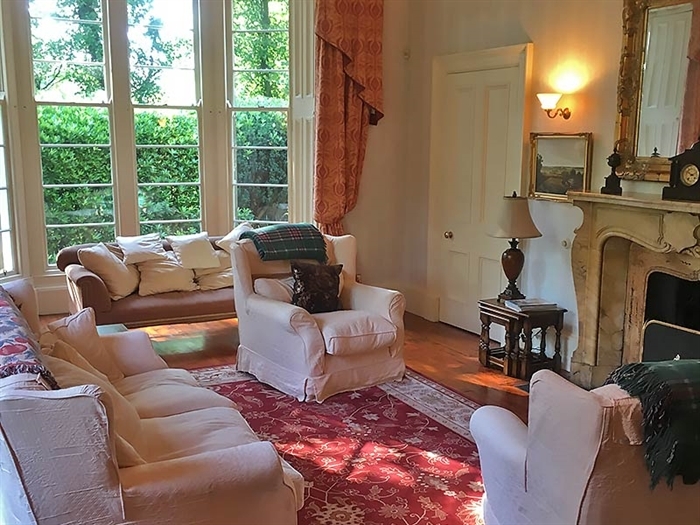 Blacket House: a beautiful country house steeped in history in the scenic Dumfries & Galloway 1 mile from the M74 J 20 in the delightful village of Eaglesfield. 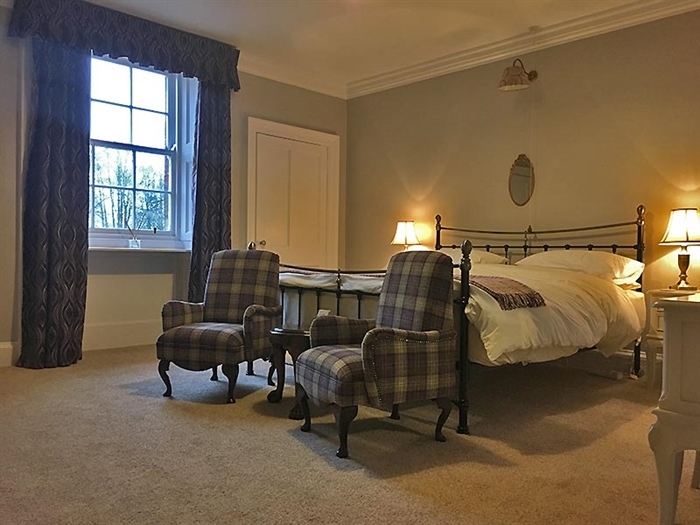 Sumptuous superking beds and en suite bedrooms for a restful and comfortable stay. 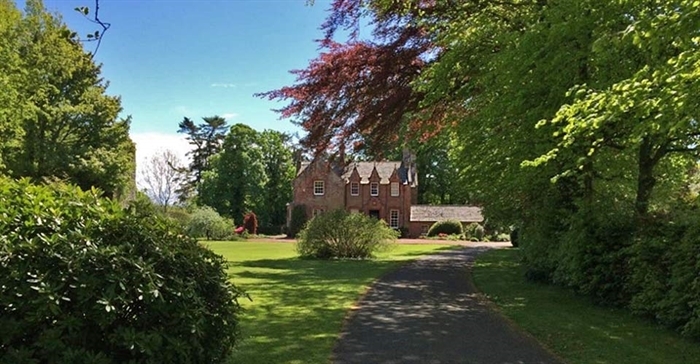 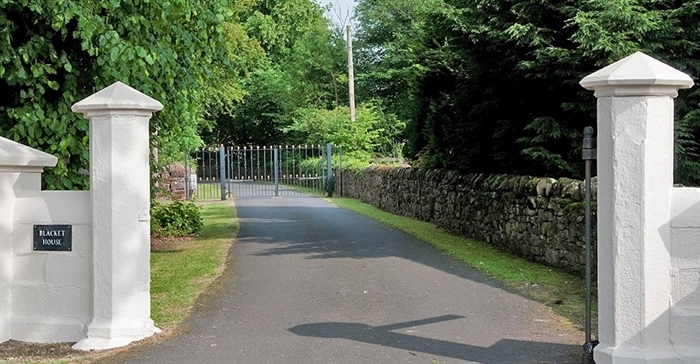 Blacket House dating back to 1835 sits in beautiful grounds within the village of Eaglesfield with excellent village shop and the Kirtle Inn pub, ideally situated for exploring Dumfries & Galloway and beyond.The famous towns of Gretna Green, Annan and Lockerbie all a short distance away. The bedrooms all have superking beds and 50 inch freeview TV's, tea and coffee making facilities and en suite bath/shower rooms and lovely views over the grounds and garden with it's array of changing colours throughout the year. 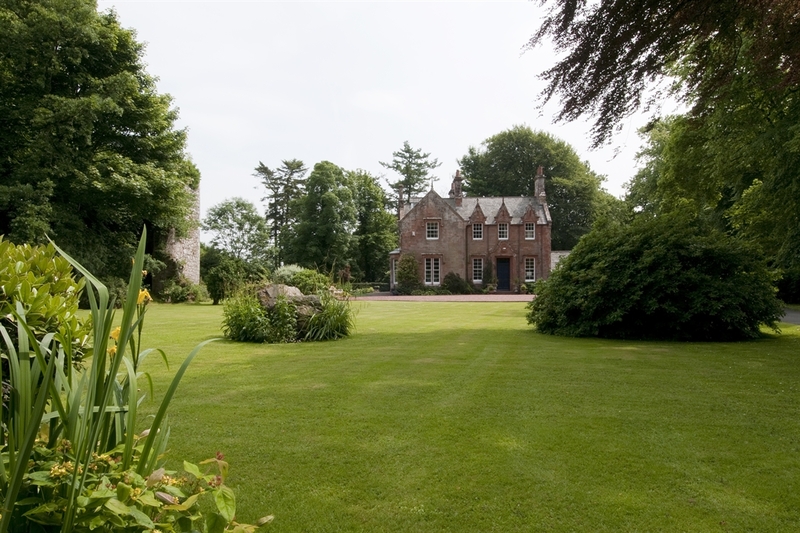 In the grounds of Blacket House lies the Kirtle Water River which guests can use for private fishing. 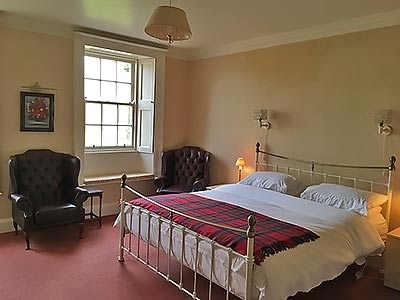 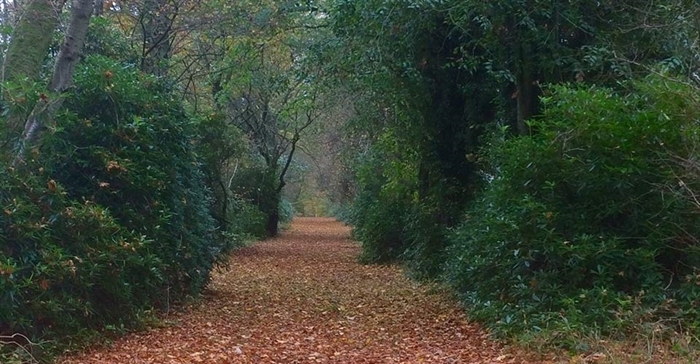 Take a 3 night Bed & Breakfast Break for £216 - a saving of 15%. 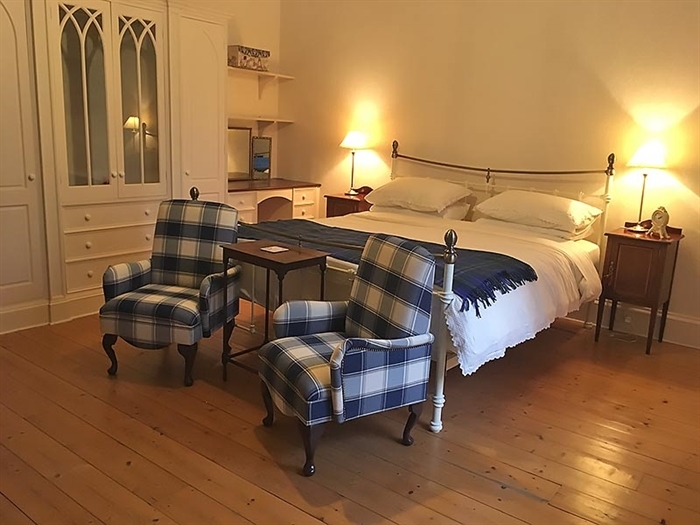 Offer available until 31st March 2017.